Automotive News last month published an interesting look at grey-market parts with an article examining an importer’s battle with Nissan and the Customs Department over the seizure of a shipment from Oman. According to the newspaper, Customs in 2016 asked Nissan to inspect a 10,778-part shipment in Jacksonville, Fla., and see if it was genuine. The OEM concluded it was fake given both the cost of shipping legitimate parts from Oman and suspicious items like incorrect packaging and security features and altered markings, according to Automotive News. 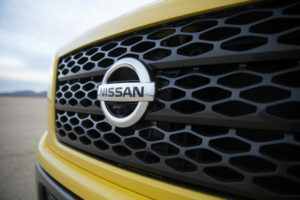 Importer AMG Trade & Distribution challenged the determination and seizure of the shipment, and ultimately a U.S. attorney forced Nissan to inspect every part, according to Automotive News. Ultimately, the OEM concluded only 217 of the units were counterfeit, and Customs let AMG have the rest, Automotive News reported. AMG is now suing Nissan over the incident and battling Customs over yet another seizure of parts from Nissan-licensed distributor Suhail Bahwan Automobiles, according to the newspaper. Though most of the parts in the shipment were apparently legitimate, the existence of 217 fakes hidden within it should worry both importers and OEMs — and downright terrify collision repairers and insurers who’ve been ordering parts through such unauthorized channels. Such parts are likely to be labeled “Opt-OE” within a parts procurement system, a nebulous term which it seems suppliers can apply to whatever they want. We’ve covered an example of an Opt-OE taillamp which turned out to be one intended for another international region; it fried a U.S. BMW. We’ve also covered operations designating new parts sold at a discount or excess parts from an Tier 1 supplier as Opt-OE. 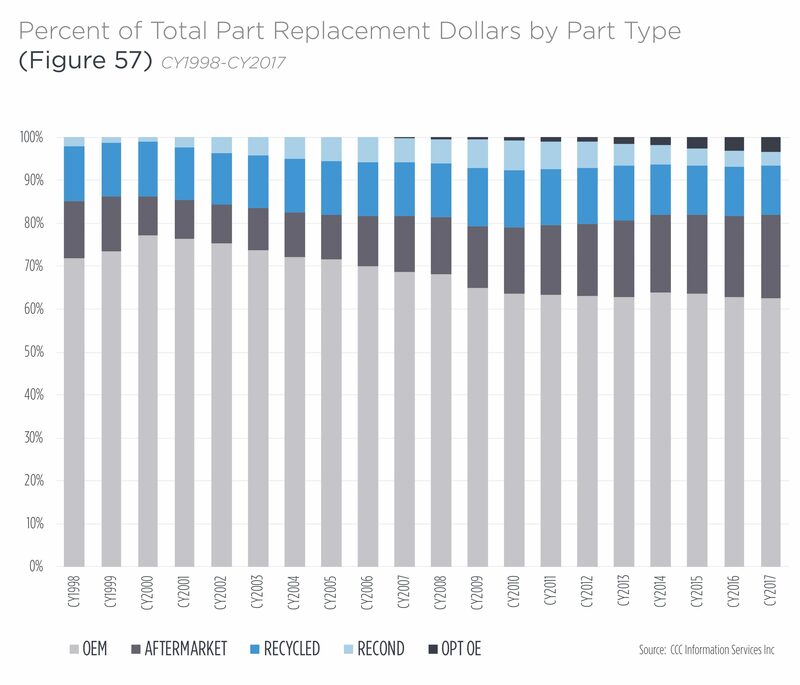 Because of this problematic imprecision, we argue that the only parts that deserve an “Opt-OE,” “Alt-OE” or “surplus OE” designation are those formally sold by the OEMs themselves through authorized channels. Nissan called the parts Value Advantage, and the components were “OE engineered and source parts with second line suppliers.” They were only distributed by Nissan dealers and have unique part numbers. Infiniti Opt-OE parts also were only distributed by dealers. Some grey-market parts “are genuine but pirated, meaning a contract manufacturer produces more than its customer ordered and funnels the excess through back channels,” it reported. The shipment at the center of the article included door molding assemblies and headlamps. AMG co-owner Anthony Bachan told the newspaper that Nissan corporate can now track all parts bought and sold — and find out if a dealership sells more of a part than it bought from the domestic Nissan distributor.